The Financial Times reports that Italy is moving forward with plans to offer tax breaks to retirees in southern regions, including Sicily, Sardinia and Campania. From 1 January onwards, any non-resident pensioners who have their pension paid from overseas could be eligible for a flat tax rate of just 7%. To get it, you’ll need to be living in a town with a population no higher than 20,000 in Sicily, Sardinia, Basilicata, Campania, Abruzzo, Molise and Puglia. All these are beautiful, unspoilt areas I know well and that are very popular with people using our free Italy Property Hunter service! Come and meet me at the next free Your Overseas Home shows for face-to-face advice about moving to Italy. You’ll also be able to talk to legal, financial, currency and removals specialists. Get your tickets while they last. The law’s aim is twofold. Firstly, it’ll attract people considering retirement in Italy to towns and villages that are declining in population – many of which have stunning properties just waiting for life to be breathed back into them. Secondly, it’ll make sure that those new residents have the economic wherewithal to make a positive contribution to the local economy. 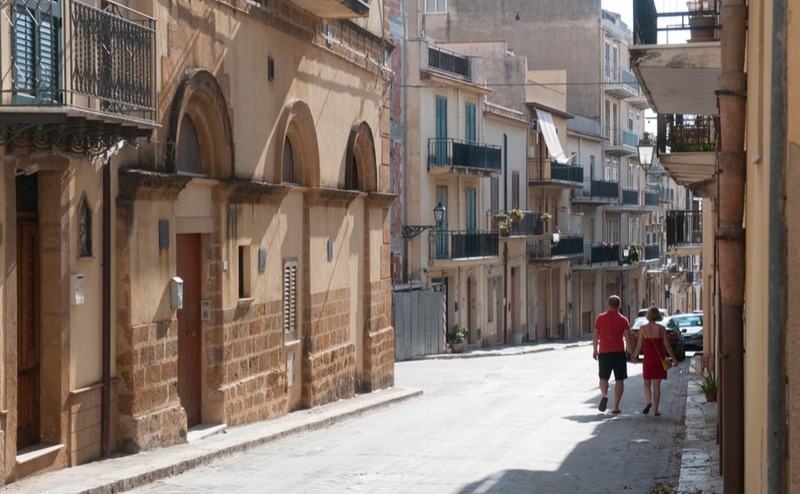 The town of Sambuca is getting plenty of publicity for its initiative to sell homes for just €1. As with above, it’s a scheme that will revitalise a community with a declining population. This is actually one of the most beautiful towns in the area, once nicknamed the ‘Earthly Paradise’ for its splendid Arabesque and Baroque architecture and gorgeous surrounding countryside. The village of Sambuca is offering homes for sale for €1 – a good deal for anyone considering retirement in Italy. Nonetheless, like many Italian small towns, it’s suffered from a population exodus. Now, however, the tide seems to be turning, as the scheme attracts residents from overseas. Some have already bought, and started their renovations. The only rule of the purchase is that you must then finance a renovation of around minimum €15,000 within three years. You also pay a deposit of €5,000 – it’ll be refunded once you’ve renovated the property. As I wrote two weeks ago, Italy’s Foreign Ministry has confirmed that it’ll guarantee the rights of British buyers already resident in Italy, even if there’s a no-deal Brexit. Italian business chiefs have joined forces in condemning the lack of certainty on Brexit, with the Head of Ferranini commenting, “Our exports to the UK are worth around €20 billion a year. 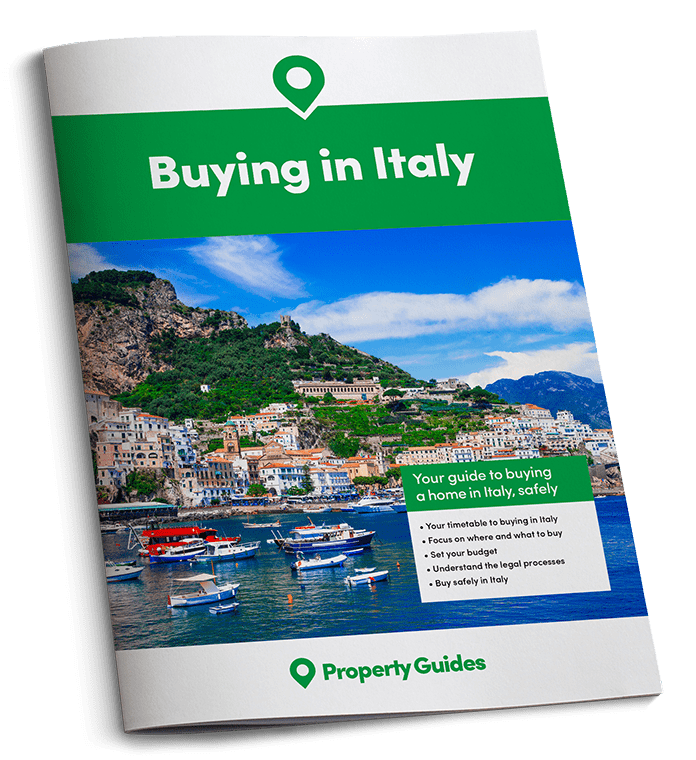 Many sectors would be hit, including mechanics, food production, logistics and transport.” Nonetheless, Brexit shouldn’t put you off: our Property Guides research, with the help of legal firm Clemente, shows how you can buy a home in Italy no matter what happens. I run the free Italy Property Hunter service, specially designed to help serious buyers find their perfect home. Simply fill in our form with your requirements and I’ll be in touch.